It’s no mistake that we planned our 3.5 hours in Newtown to begin with consuming our favorite beverage (coffee) and end with our other favorite beverage (wine). Sandwiched in between would be a healthy dose of fresh air with a “just faster than a stroll” around Fairfield Hills. Here’s three Unlocking Connecticut tested and approved things to do in Newtown! Hour 1: Start the morning at Café Xpresso! Why? Because there’s nobody you want to serve you a delicious breakfast sandwich and coffee more than proprietors Bob and Marie Schlump. They’re like your favorite aunt and uncle who will take care of you like family! 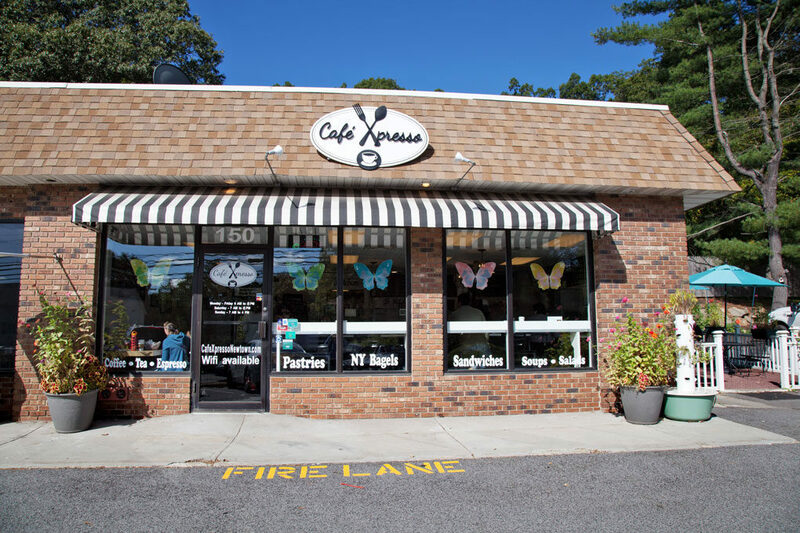 After retiring from very different careers, Bob and Marie opened Café Xpresso, located on Route 25 in Newtown, a little over 2.5 years ago. 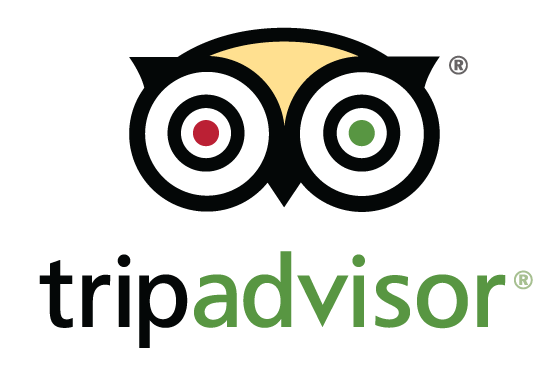 They serve excellent coffee (beans are roasted weekly by local roasters) in addition to sandwiches and baked goods, made only with clean ingredients. See the full menu of offerings here. Customers can sit at the bar with their coffee and watch the world go by, or at a table with friends, or outside under the umbrellas to enjoy the last of the summer sun. 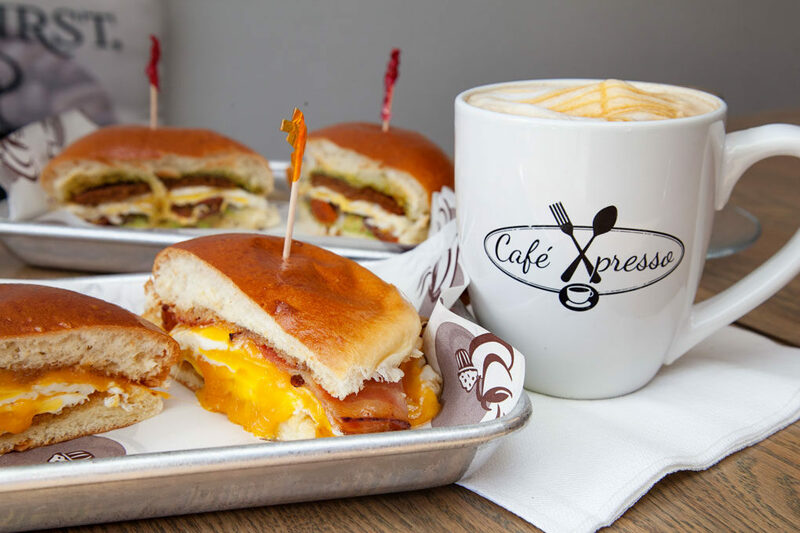 Café Xpresso has milk delivered directly from Arethusa Farm, (the milk froths better), their bread arrives daily from multiple artisanal bakeries in NYC, and basically, a whole lot of love goes into everything they serve! 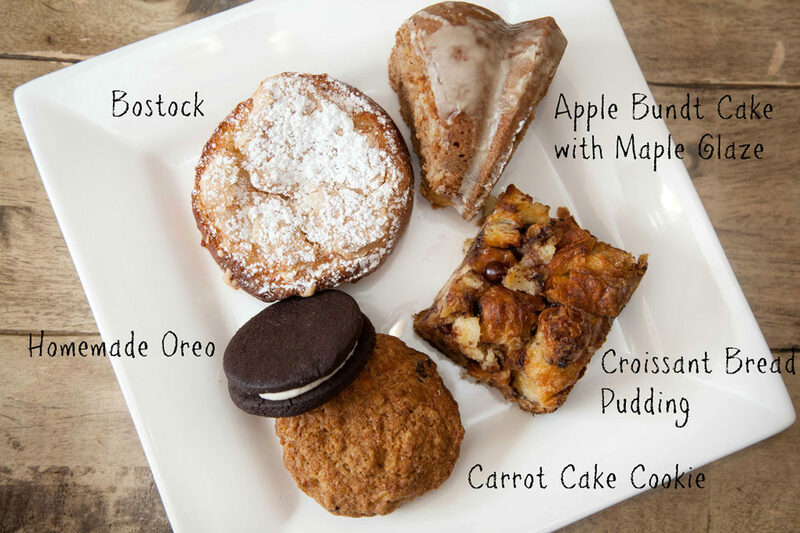 Café Xpresso has renowned pastry chef Matthew Kirchner baking for them on the premises. Marie insisted that we take a selection home with us to try. Well OK then! This was our first Bostock and definitely not our last. So, so, good.